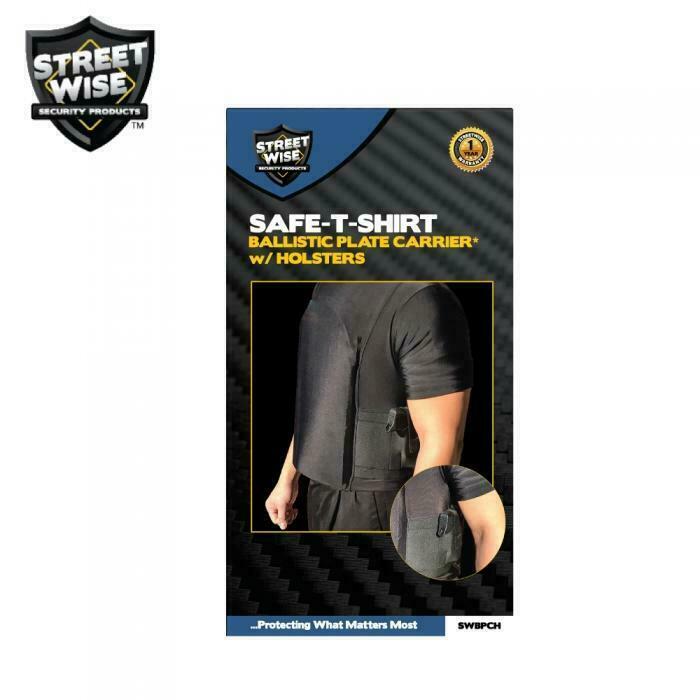 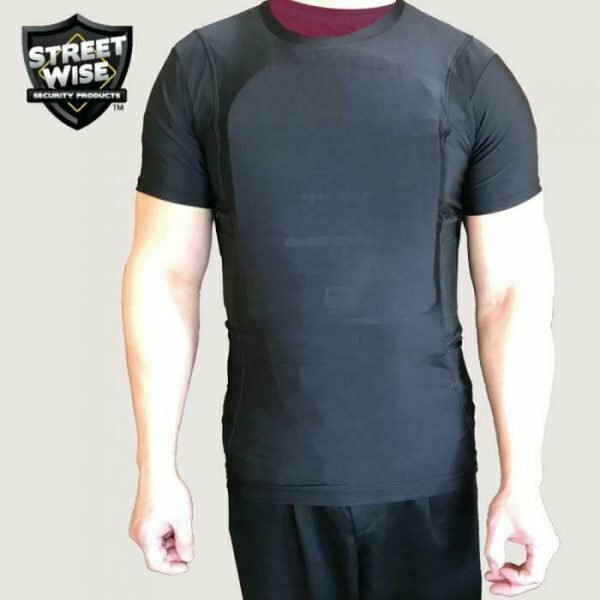 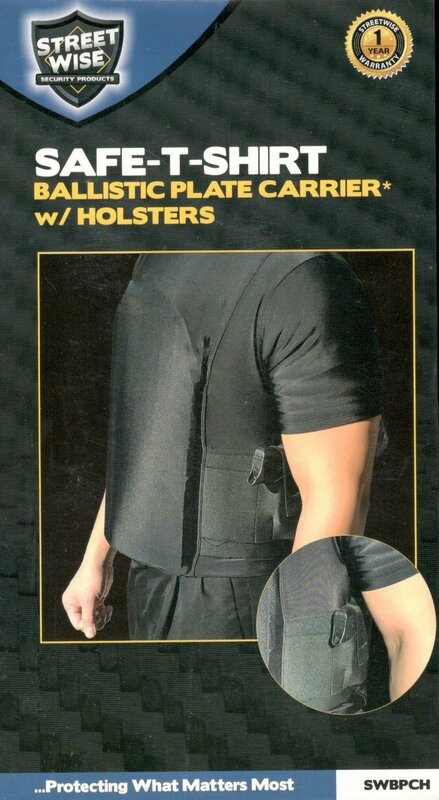 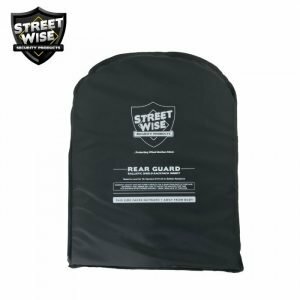 -Front and rear pouches for soft body armor (not included): strategically placed to protect the body’s vital organs. 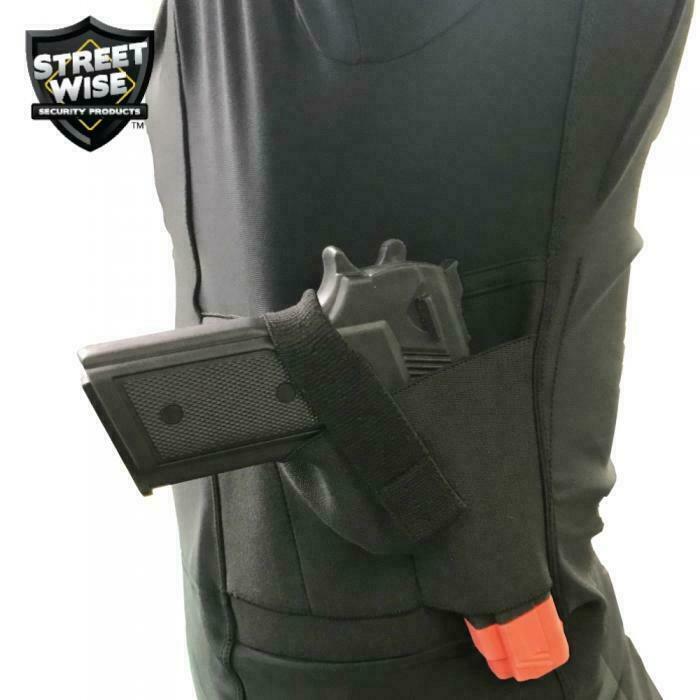 -Dual integrated holsters: allow for nearly any size handgun to be kept on either side or for a second handgun. 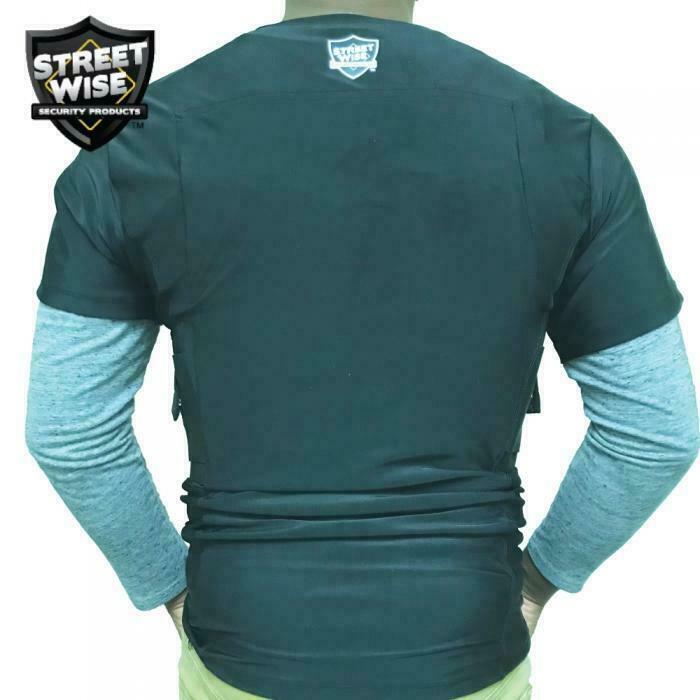 -Form-fitting four-way stretch: allows for maximum comfort and breathability without restricting movement. 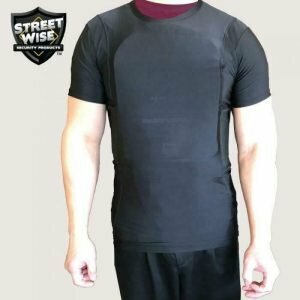 -Breathable material with moisture wicking: removes perspiration to keep you comfortable even in heat. 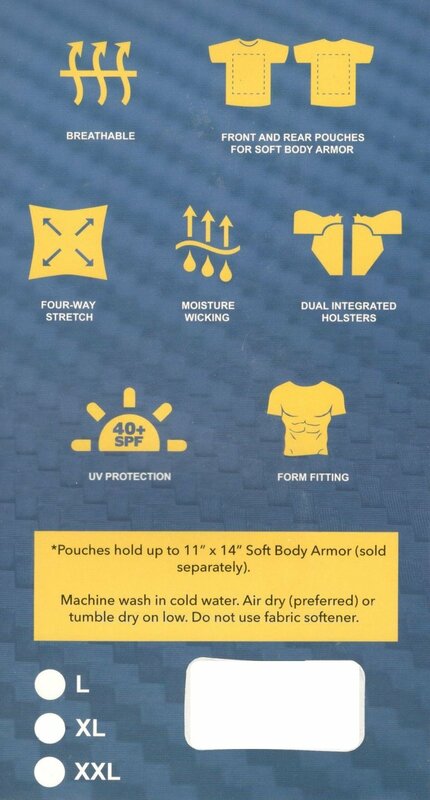 -UV protection: Protection from the sun’s harmful UV rays.